When it comes to decorating their homes, most people play it safe and think that good design is mostly just about matching colors and tones but good interior design is about much more. At its core, design is about building the right environment to evoke the desired emotion. 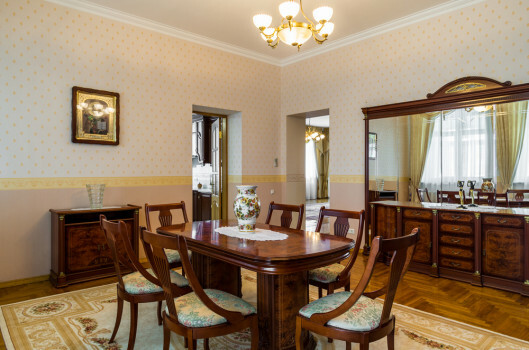 In order to discover your decorating style, begin by taking a look around your home. Decide what you like and what you would like to change. Compare your favorite items with some of these great decorating styles to see where you fall! Don’t be afraid to mix and match! This decorating style is characterized by an elegant blend of pale hues, jewelry-like accessories, and traditional furniture. It evokes a formal lifestyle and often features old-world elements and clean Art Deco shapes. Design inspiration: Grace Kelly, Tiffany & Co. Characterized by bright colors and modern furniture with clean, straight lines, this style combines edgy, colorful elements with midcentury design. Simple furniture forms balance out bold patterns and accent colors. 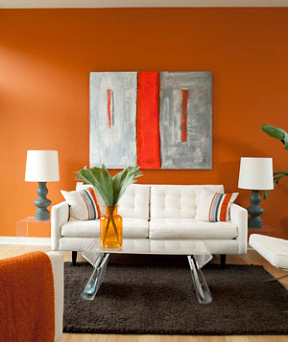 This is a popular decorating style in urban homes, particularly downtown lofts. This warm, traditional look is perfect for relaxing with friends and family. 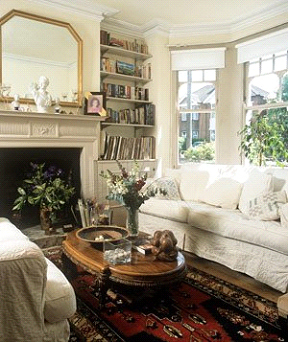 It often includes English and early-American inspired furnishings and a country cottage, laid-back style. Weathered and inviting furniture that is built for day to day life and is low-maintenance is perfect for this style. For a rich and layered look, this design style combines the uniqueness of flea-market finds with furniture designs from various time periods and parts of the world. 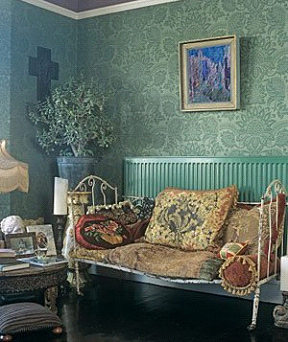 Here, Victorian pieces may be paired with 18th century French styles for a truly customized and one-of-a-kind style. Dusty colors, timeworn, or handmade textiles, and collected objects help to create a cozy, lived-in feel with an air of exotic mystery.